I stamped and masked away, and then colored everything with Copic Markers. My spacing on the ground critters could be a little better, but it’s ok. 😉 I like to call this a *one-off-layer* card (because of the card panel, it’s not a one layer 😉). I feel like with the advent of dies, I don’t make too many one layer cards anymore? And there’s no room for error when you do! 😬 Ha!! I made this next card below while on said crafty weekend ;). I wasn’t on my home turf, so no stitching or too many extra details, but I adore this little sloth so much! ❤️ Eeeeep! So cute! Again, I colored with Copic Markers and then fussy cut him out. I was gifted some twine and patterned paper from my friends Amy, Laurie, and Lisa–and those all worked out perfectly to add a lil’ something. 🙂 Thanks friends! For this, I used the oh-so-perfect set from Concord and 9th: Kindhearted and the Kind die. I used this stencil that I’ve had forever from The Crafters Workshop. Perfect! I used Worn Lipstick Distress Oxide to blend it on the panel. I found this tiny heart in my *diecut leftover stash*, covered it in Glossy Accents, and added it to Chicago. 🙂 I finished the whole card off with a few Pretty Pink Posh sequins and some stitching! Have a great Sunday ALL! Naturally Inspired SOA Release Day! 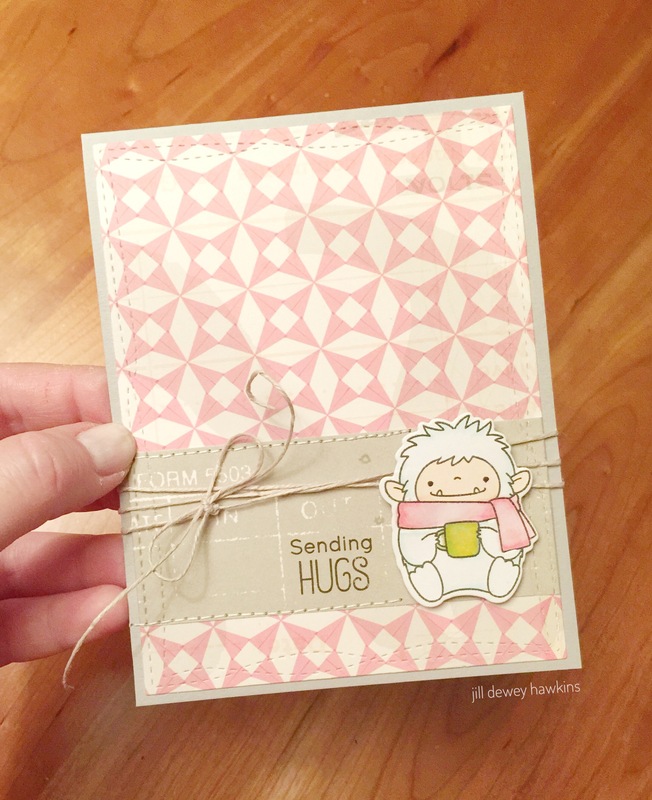 Happy Release day for the Naturally Inspired The Stamp of Approval Collection! 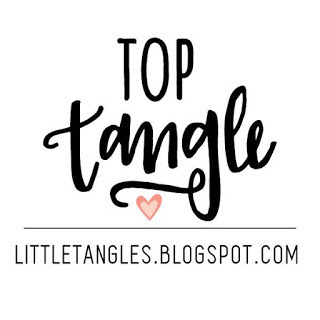 You can check out my blog post for the Blog Hop earlier this week HERE. Such rainbowriffic cards there and also links to all the other amazing designers cards! The collection is now SOLD OUT, so be sure to head over to the address below to stay in the loop! 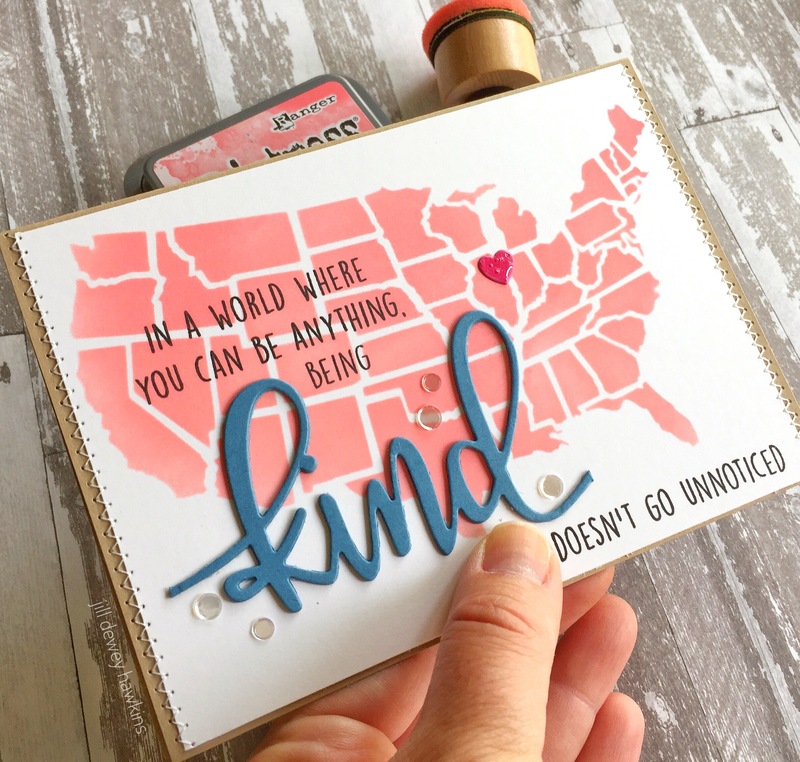 I’m sharing a couple more cards here today to celebrate!! I loved inlaying this die! Think of all the color combos you could whip up! 😉 And I ❤ the Best Die. 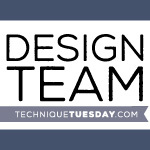 Perfect font, size and so many uses! 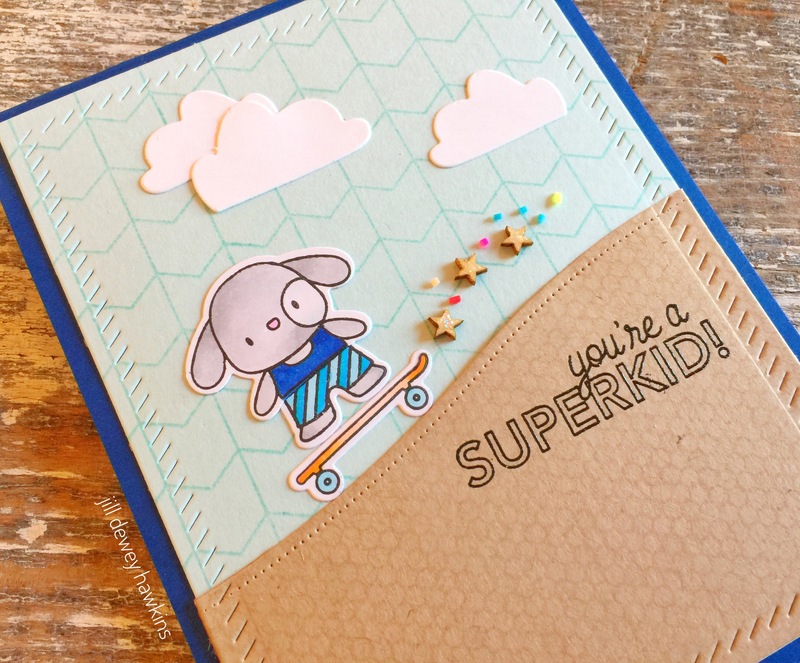 This one uses the super sparkly Wanderlust Embossing Powder formulated just for this collection! SUPER sparkle! The main images on this card are from the Medallion Mix-Up Stamp Set. 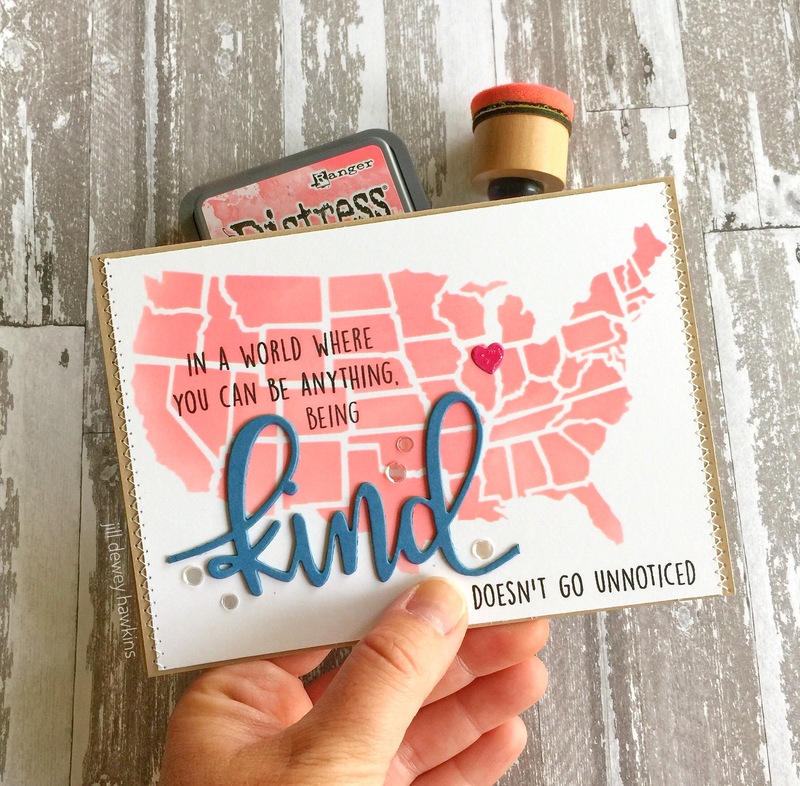 The sentiment is again from the Simply the Best Stamp Set. I also used all Catherine Pooler bold inks. Those can be found HERE. I used the inks: Grass Skirt, Lime Rickety, and Melon Ice! Not to mention my a fore mentioned favorite, Tutti Frutti! Thank you again for stopping by today! 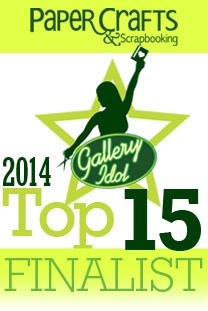 Many thanks again to Catherine Pooler for having me along, and for the team’s help with all the details! It’s been a pleasure hanging with everyone this last month. 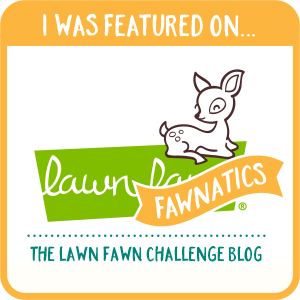 Be sure to check out Catherine’s Blog HERE for more fun! I look forward to seeing what everyone creates with this fantastic collection!! Today’s post is a special one. I am joining in a blog hop for Autism Awareness. My friends Veronica Zalis and Tenia Nelson are keeping up with this great idea in support of their children. I could not agree more with helping to shine a light on Autism Awareness. I encourage you to check out Autism Speaks. It is a great website full of information and educational links to various resources. I hope the world can learn to be more patient and considerate to those affected by Autism. I know for certain it is always appreciated. Ok, on with my card, made with blue love…. 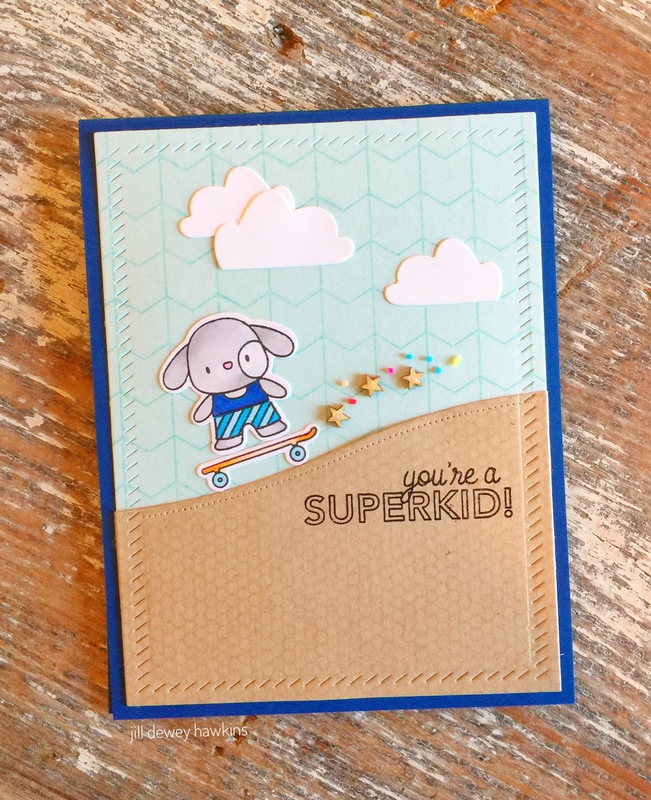 This little cutie skater is from Mama Elephant, along with the sentiment. The backgrounds are My Favorite Things. The clouds are Avery Elle, along with the hill and panel die. 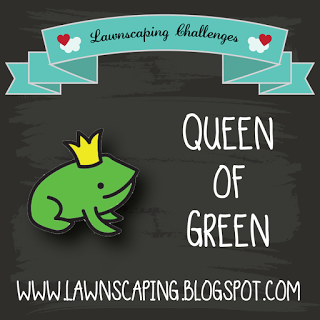 If you click on the link below you can add the link to your blog post! Big hugs to Veronica and Tenia for organizing this hop! Hop back to the beginning for the next stop! 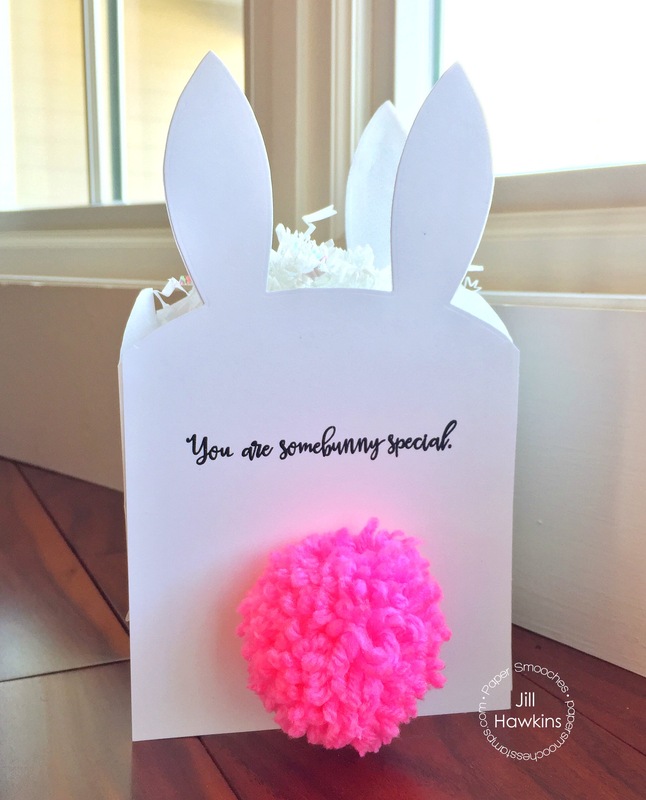 I used the super fun Bunny Card Die from Paper Smooches! ❤️ these fun shaped dies! I was definitely snickering when I finished this! So cute with that tail! I ❤️ the sweet sentiment from PS’s Critter Card Puns heat embossed on the back. 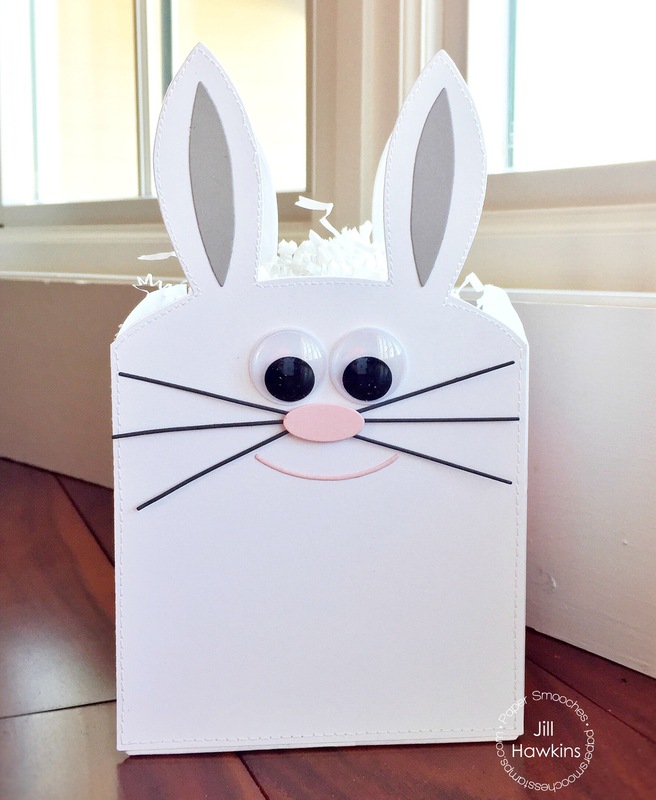 If you missed the Paper Smooches April DT Hop yesterday, be sure to check it out HERE! It’s another awesome release of fun, juicy stuff 😉 ! Thanks for popping by! Have a great Thursday all!